Although Rome, Venice and Florence are certainly the shiniest jewels in Italy’s crown, the entire country is packed with incredible destinations. Today, we’re taking you to one of the Italy’s most picturesque areas, known for not only its stunning beauty, but as the home of one of America’s most famous actors. Kris Bordessa from Attainable Sustainable, recently shared her travel tips for Venice and Bologna with us. Now she’s back to tell us all her tips for exploring Lake Como. 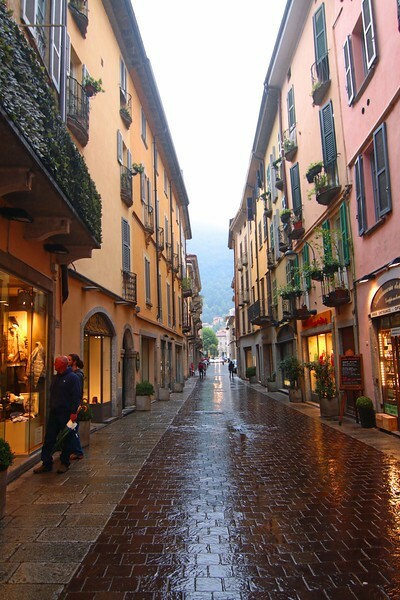 An easy train ride from Milano Centrale, Lake Como offers up a little something for everyone. Lakeside villas and dramatic views of the Alps make it a photographer’s dream location. Meals featuring local cheeses and handcrafted pasta will keep the gastronomes happy. And access to hiking, biking, and windsurfing make it a perfect spot for exploring the outdoors. My husband’s family hails from this region, so we spent some time visiting areas rich in family history. There are plenty of historical sites to visit in the area for those who don’t have ancestors here, though. From the Volta Temple, dedicated to the scientist who invented the electric battery to historic villas, castles, and churches, the area is rich in history. 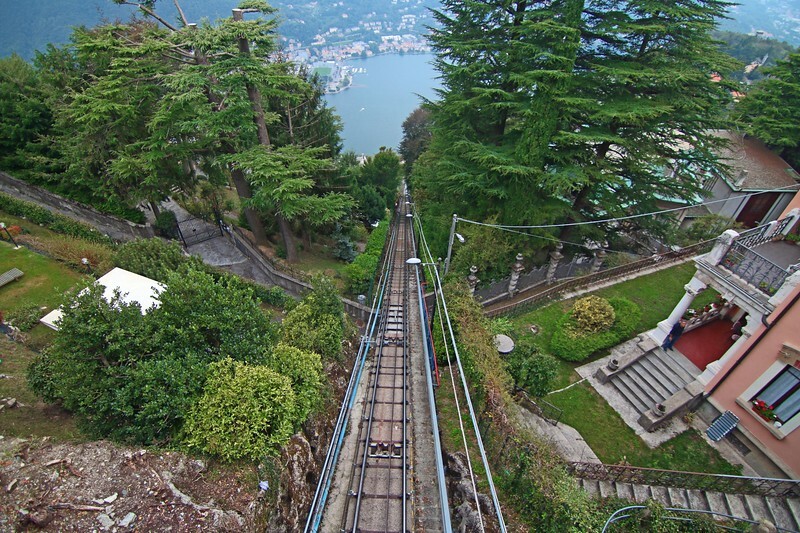 Hop on the funicular for a quick ride with stunning views! 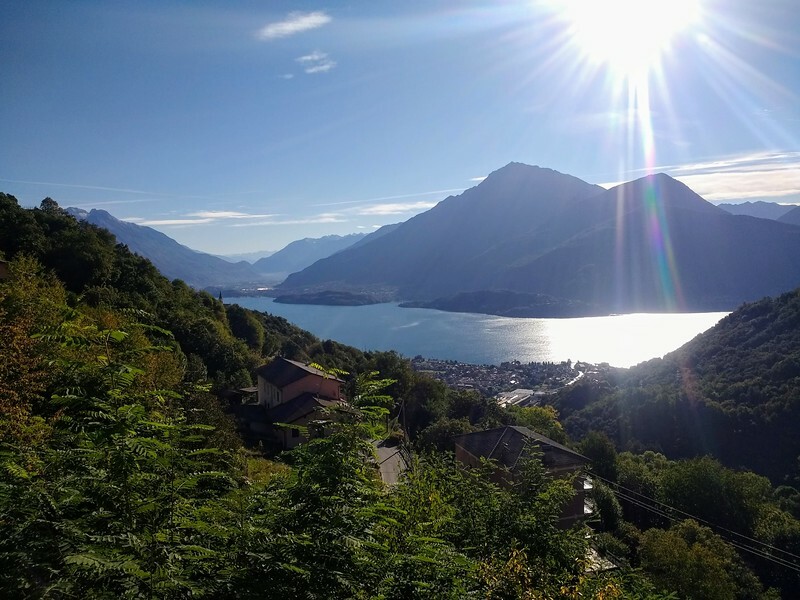 There are three train stations in Como proper, but for getting around the lake you’ll either need a car or be willing to utilize the ferry system. The ferries run regularly between the various lakeside communities, though parsing the schedule – in Italian – may prove difficult. If you plan to take a meandering tour of the shoreline by automobile, pay close attention to the road signs. One missed exit and you’ll find yourself on one of the region’s bypass highways that run through miles and miles of tunnels. They work beautifully for avoiding the lakeside traffic that can make commuters impatient, but they’re not very scenic! The Como Cathedral is one of the region’s most popular landmarks. The city of Como is the largest on the lake. There’s a bustling shopping scene inside the old medieval walls, where buildings have been refurbished in a historically appropriate manner. Shops are situated below, with apartments above. 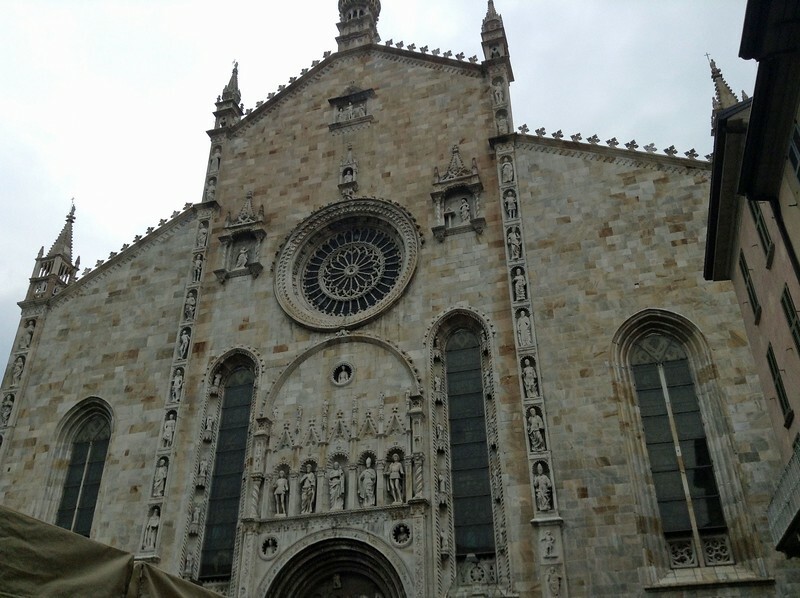 The impressive Duomo is worth a stop, and there are numerous restaurants in the area of Piazza del Duomo. Take the funicular to Brunate for stunning lake views; if you’re up for a bit of an uphill hike, follow the signs to Volta Lighthouse. 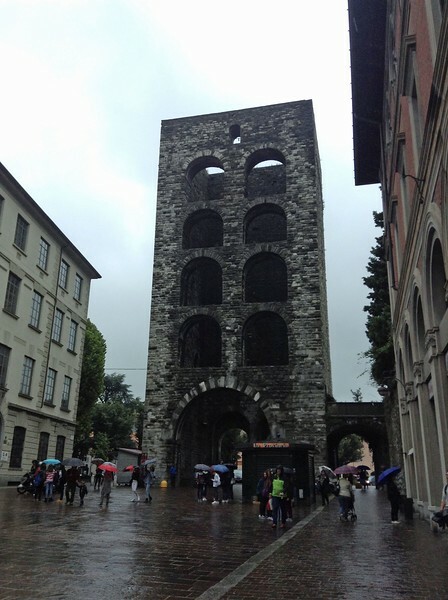 The city’s medieval tower is a popular meeting point. 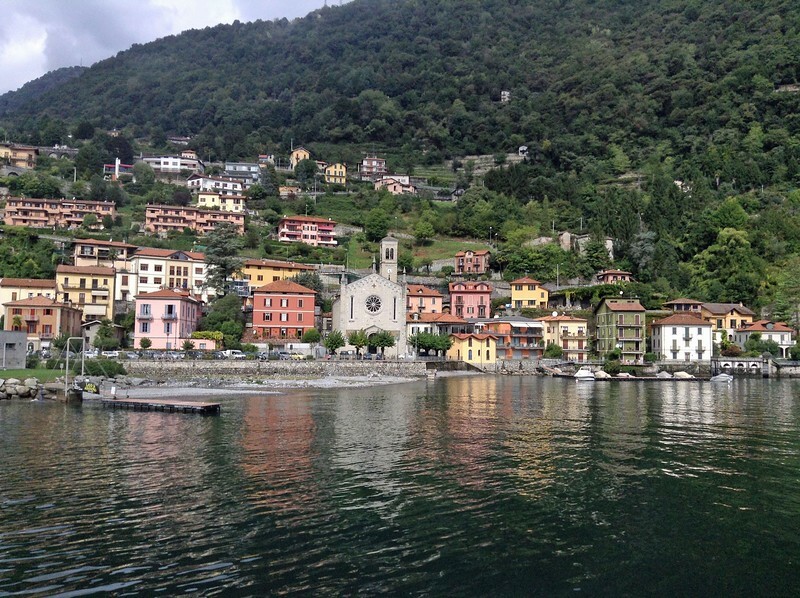 Menaggio and Bellagio are a couple of the more famous villages located on the lake, and they cater to visitors with a multitude of shopping and dining options. Don’t hesitate to explore some of the less popular stops, though. That’s where you’ll get a glimpse of the little hillside communities that overlook the lake. 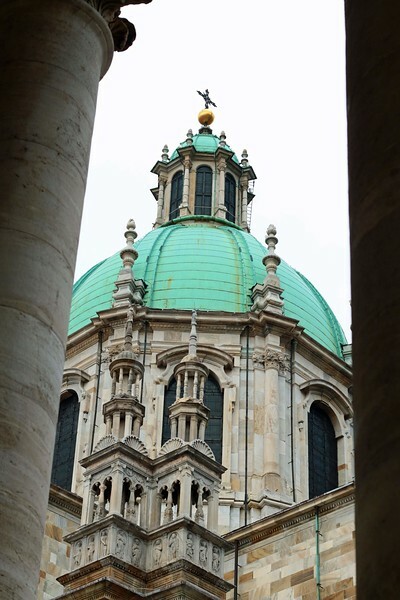 The beautiful cathedral holds court over the center of the city. On the far side of the lake, near Alto Lario, bird enthusiasts will enjoy the Pian di Spagna Natural Reserve. 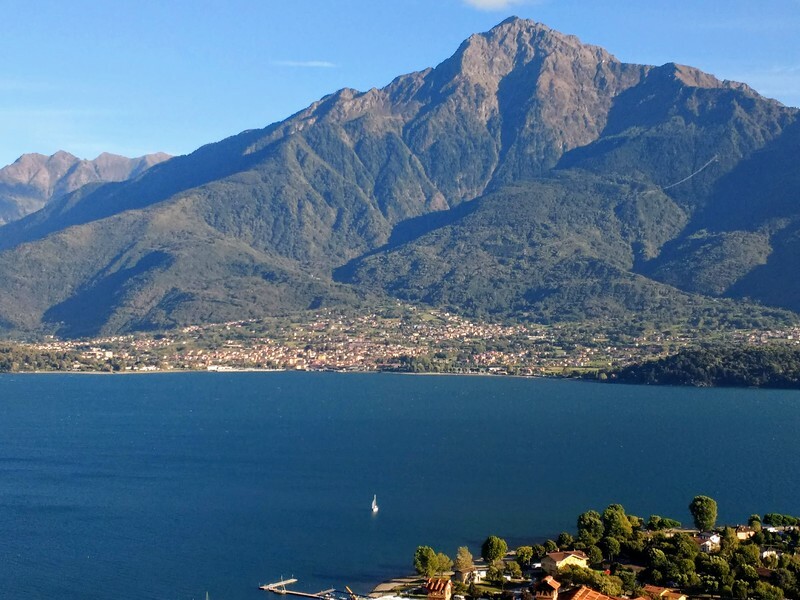 The options for staying on Lake Como vary widely, from posh hotels to Airbnb locations and even camping. We opted to stay in an Airbnb home in Vercana, above the lake. Out of the way locations like this have much to offer (oh, the view!) but a rental car is mandatory in order to get around. Hotels on the lake are substantially more expensive, but the ferry system makes it easy to get around without a vehicle. Typical street scene in Como. Those looking for a more outdoorsy holiday may want to try camping. On the northeastern shores of the lake, between Dongo and Domaso, there’s a long stretch of resort-style campgrounds at lake’s edge, popular with European visitors. Pitch a tent if you have one, or utilize one of the trailers or cottages that are equipped with the basics. 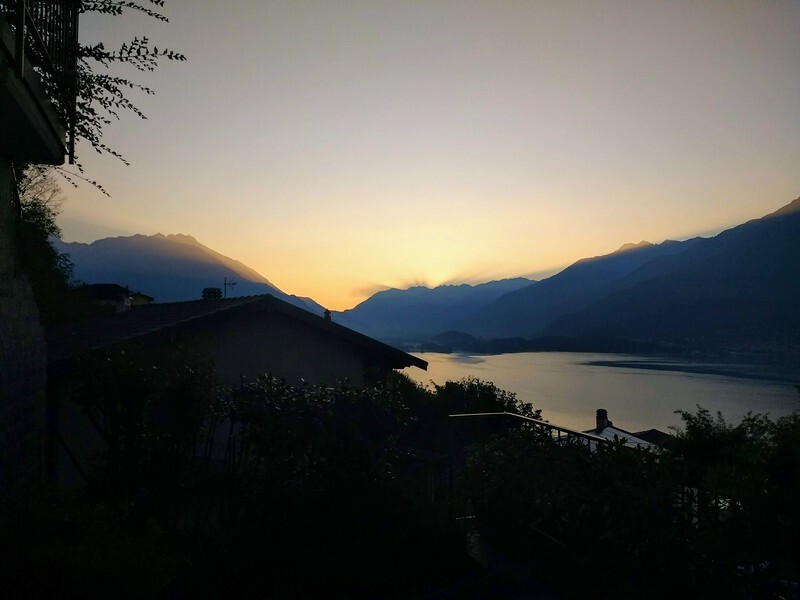 Looking for a place to stay in Lake Como? Start your search for hotels in Lake Como with us! 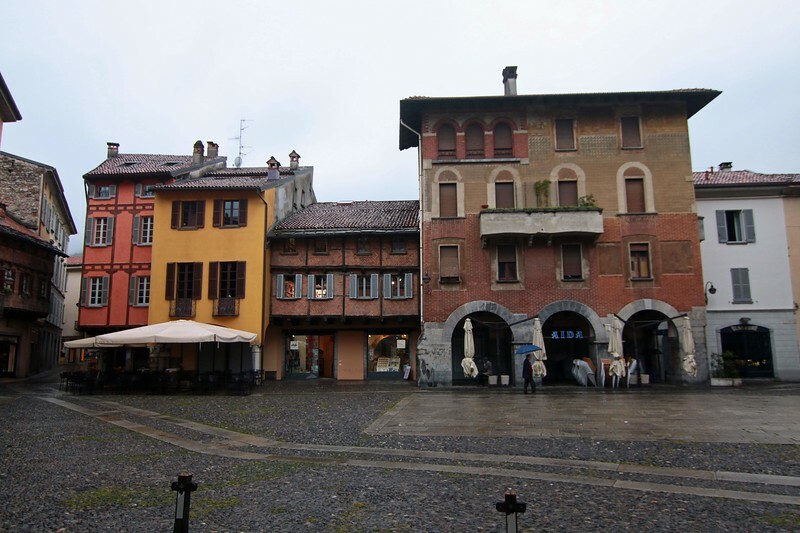 While larger cities in Italy, such as Rome or Florence, have a population that’s fairly well-versed in English, the people living in the communities surrounding Lake Como – especially those in the hills above the lake – are much less likely to speak English. The rainy weather makes the city all that much more romantic. Take time before you visit to learn a few simple phrases in Italian, and practice up on your game of charades. Google translate came to the rescue when an older Italian gentleman in a tiny town above the lake engaged me in a one-sided conversation about a construction project happening at the local church. Sasso, sasso! He told me, gesticulating at the church and the workers. Ah, STONES. Inspired to start planning an Italian adventure? Check out our Italy Travel Planning Guide. Kris Bordessa is an author and freelance writer based on the Island of Hawai‘i. You can find her online at Attainable Sustainable where she writes about creating a more self-reliant, eco-friendly lifestyle one small step at a time. Her latest book will be published by National Geographic Books in 2020.